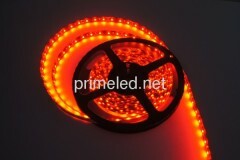 Waterproof LED Strip Lights come in IP65/66/68, 12V or 24V, 60pcs SMDs per meter: 4.8W and 120pcs SMDs per meter: 9.6W, and all single colors are avialable, like Red, Green, Blue, Yellow, white, warm white, pink, orange, UV (600-610nm).Black, white and copper PCB are optional. 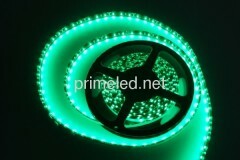 Green color LED strip lights come with 60/120LLEDs per meter, to show you a natual, growing and hope. 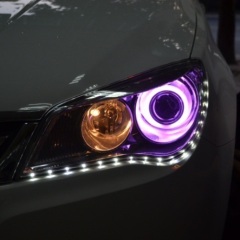 Orange is the color of sunlight,especially when sunrise and sunset, standing for younth and fashion. 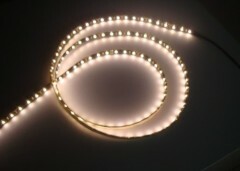 Warm White LED strip lights can be 2700K or 2800-3500K, as you like it to be, 60/120LEDs/M, 4.8/9.6W, 12/24V input, IP65 with resin or jacket cover. 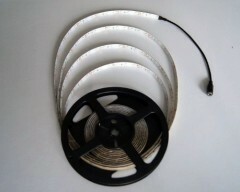 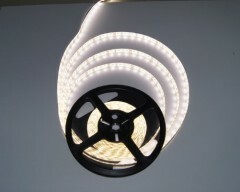 They are special LED strip lights with Black PCB to meet some selective needs from some customers. 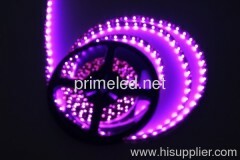 Pink color LED strip lights are commonly used for Valentine's Day and Easter, as it is "the color of love." 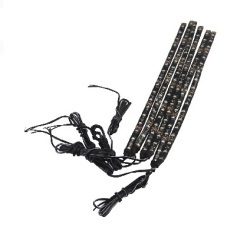 special LED strip lights with Black PCB to meet some special needs from some customers. 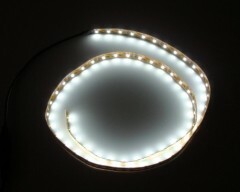 3528SMD, 60/120LEDs/M, 4.8/9.6W. 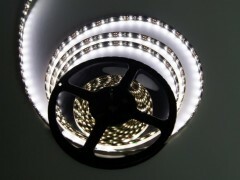 Group of Waterproof LED Strip Lights has been presented above, want more	Waterproof LED Strip Lights and waterproof LED strips, Please Contact Us.